Yay, Gifts .. Gifts and more Gifts!!! 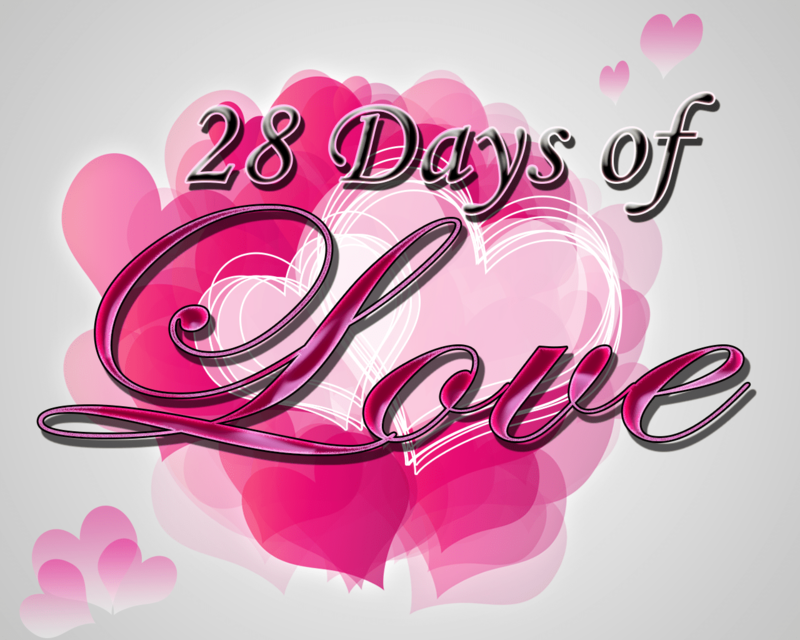 A day that's specifically dedicated to show your loved one how special they are to you. No need for fancy flowers and gifts.V-day is everyday & filled with love and all things simple and good, 24/7. It's my opportunity to tap into my inner romantic God/Goddess , I might make you something or even write a poem or sing a song even if it's a wooden mic version just for you!